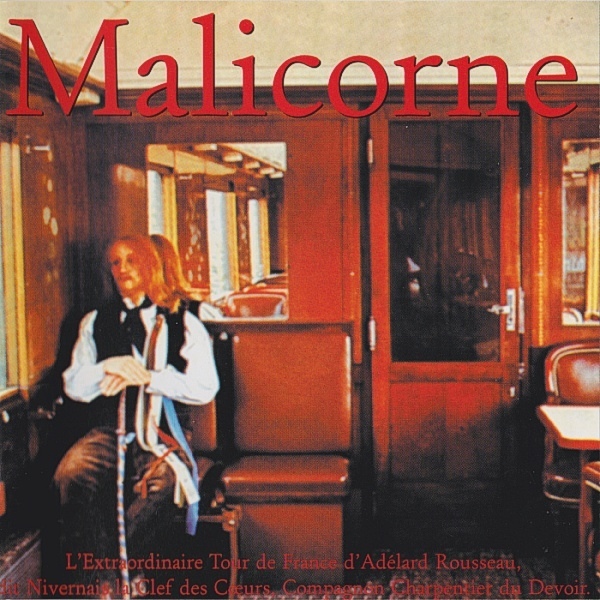 Malicorne began to evolve their sound considerably after moving to the Ballon Noir label, starting with L'Extraordinaire Tour de France d'Adélard Rousseau, Dit Nivernais la Clef des Cœurs, Compagnon Charpentier du Devoir, changing up the structures and adding a more electric element to their sound, but they took a step back to the traditional with their first live album, recorded in Montreal, Canada. 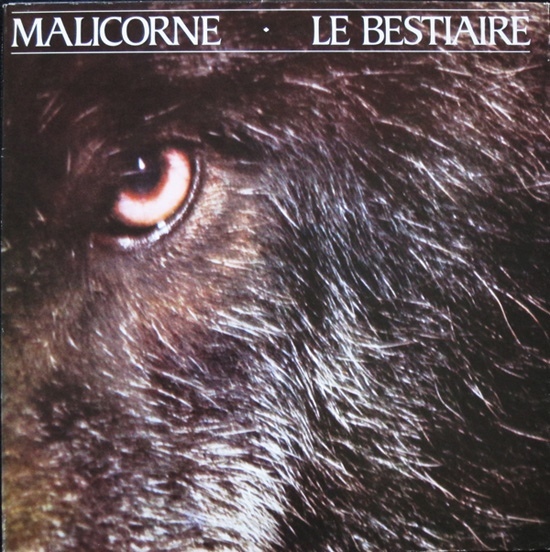 It was something of a survey of their earlier work all the way back to the pre-Malicorne Pierre de Grenoble album, played with the power and proficiency of a band at their peak. It managed to cover all of the band's strengths from the faster paced work to some incredible a cappella moments, but it's perhaps anchored down by the somber ballad "L'Ecolier Assassin" at the end of the first side. 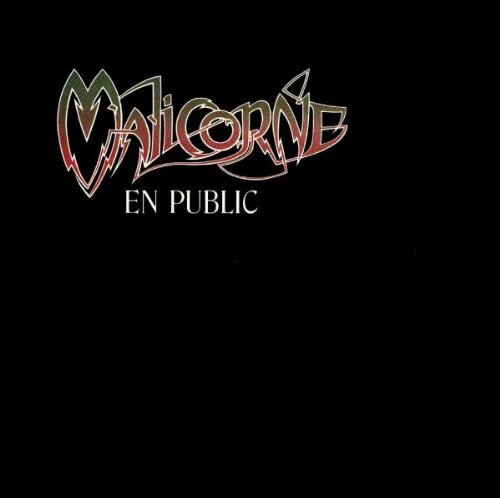 This was really the Malicorne album that first hooked me and subsequently opened up all the earlier ones. The breadth of their sound, from the deepest droning of the hurdy gurdy to the lighter touches of the violins and flute (with a guest stop by Gryphon's Brian Gulland), really resonates on this excellent recording, transporting one back to an earlier time while keeping it grounded in the present by the way it pushes arrangements in newer directions.